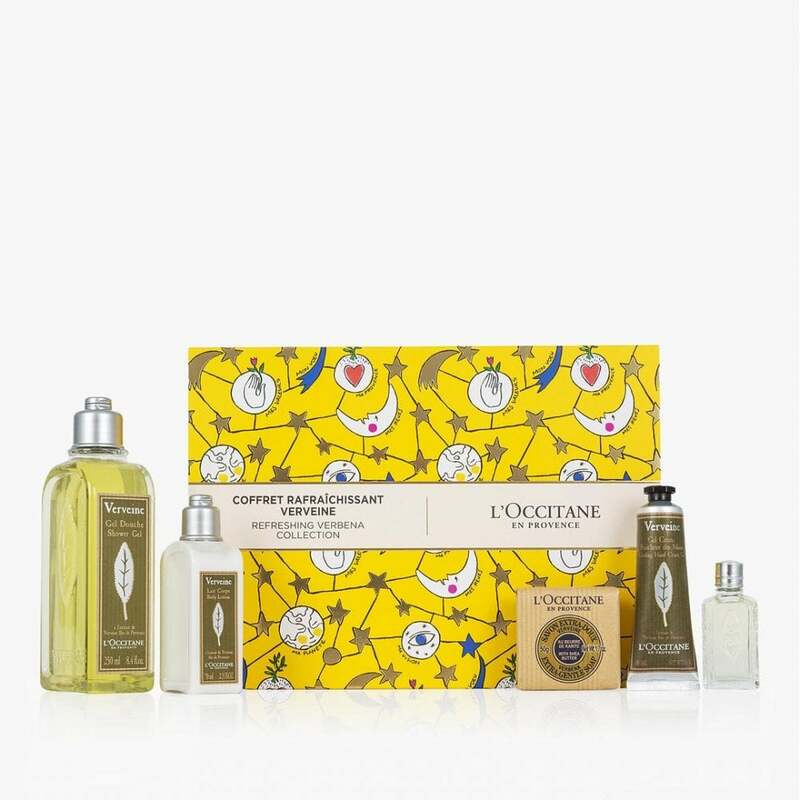 Ignite your senses with L'occitaine's Refreshing Verbena Collection. The zesty scent of freshly picked verbena leaves will banish tiredness and invigorate the mind. Ideal for sharing, this collection makes a perfect gift for men and women alike.